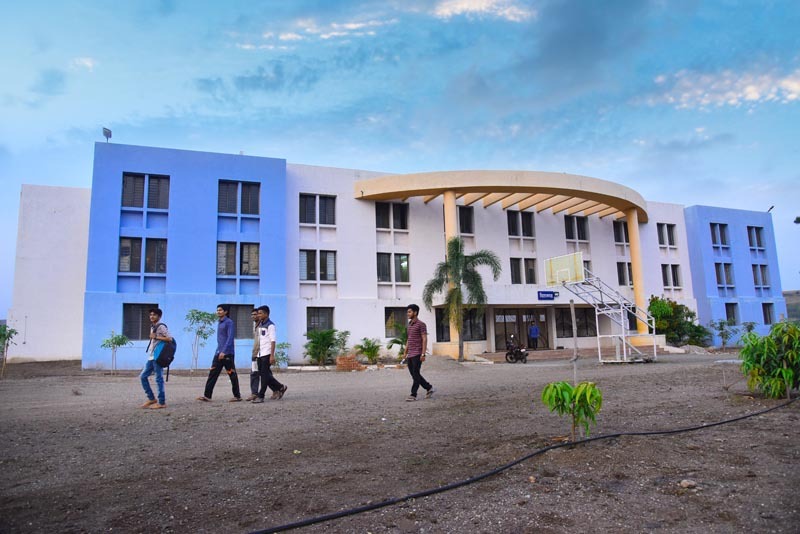 The Boys Hostel building has 65 triple occupancy rooms. The Girls Hostel also has 20 triple occupancy rooms. Hostel rooms are airy and clean. All rooms are attached with bath / toilets and fully furnished with beds, cupboards, etc. 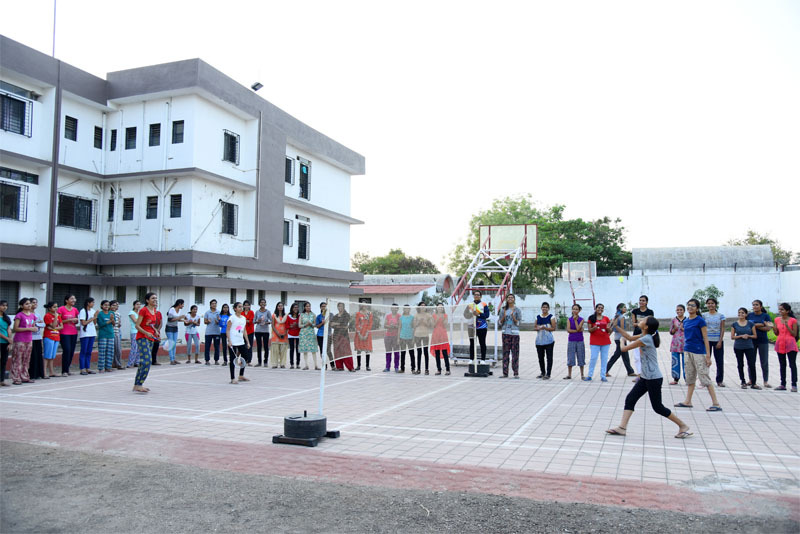 Boys hostel has separate and spacious gym which is equip with modern instruments. Each hostel has resident rector to monitor and to maintain the discipline. 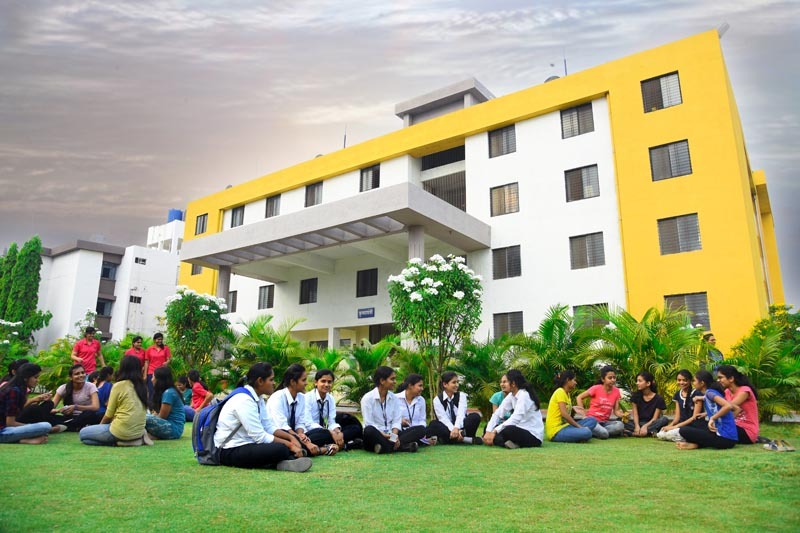 Hostels are provided with round the clock security. Bus is available for hostel girls.